“Newark’s hundreds of streets have suffered from years of deterioration due to heavy traffic, harsher weather conditions and lack of financing. In the past, the city was unable to repair many streets because of these issues, which created major hazards for pedestrians and motorists alike. “I am pleased to announce today that as a result of Mayor Baraka’s success in restoring the City to financial strength and through a partnership with PSE&G, the City of Newark is launching the second year of a major repaving and pothole filling initiative, which will make our streets safer for all. This year, we expect to repave approximately 30 miles of city streets whereas in the past, we have only been able to pave an average of 4 miles per year. The paving will begin when the asphalt plants reopen in early April. "I want to thank Mayor Baraka for his outstanding leadership in working to restore, expand and improve the quality of infrastructure for everyone who comes to Newark to live, work, or play. 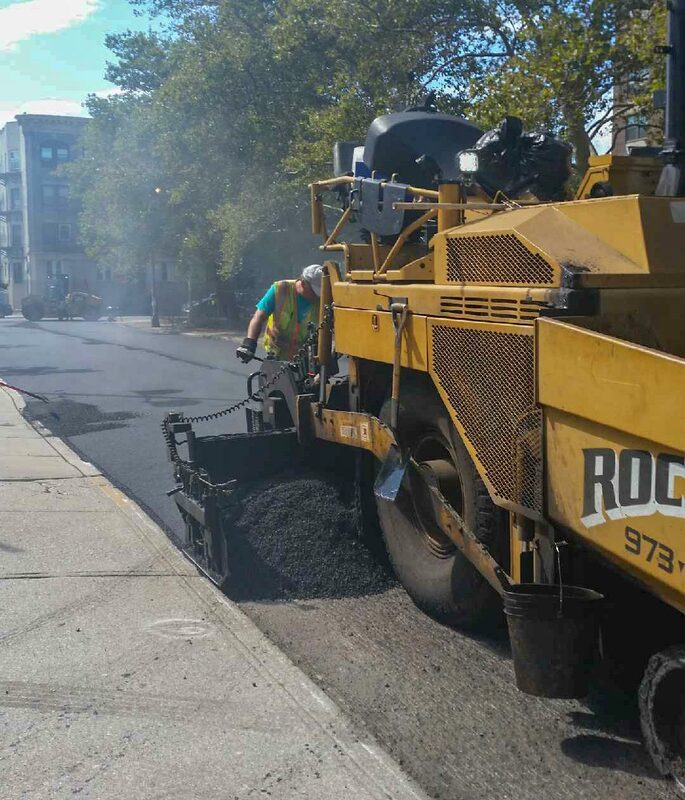 “If you are interested in knowing the list of streets scheduled to be repaved this year, please visit www.newarknj.gov/paving or you may also call (973) 733-4311.